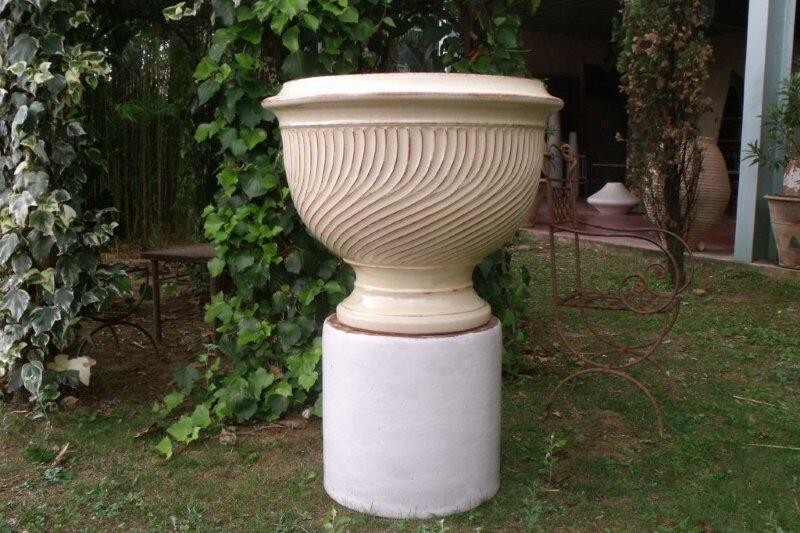 Les Coupes Tradition Ivory is an authentic handmade pot imported from France. Made by artisans in Province. 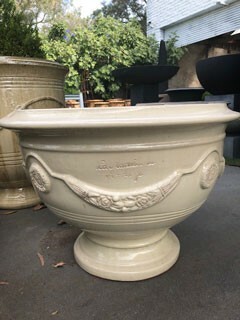 The quality of this pot is exceptional and second to none.